Britain could depart from the E.U. without a road map two days after the summit. The leaders of the E.U. 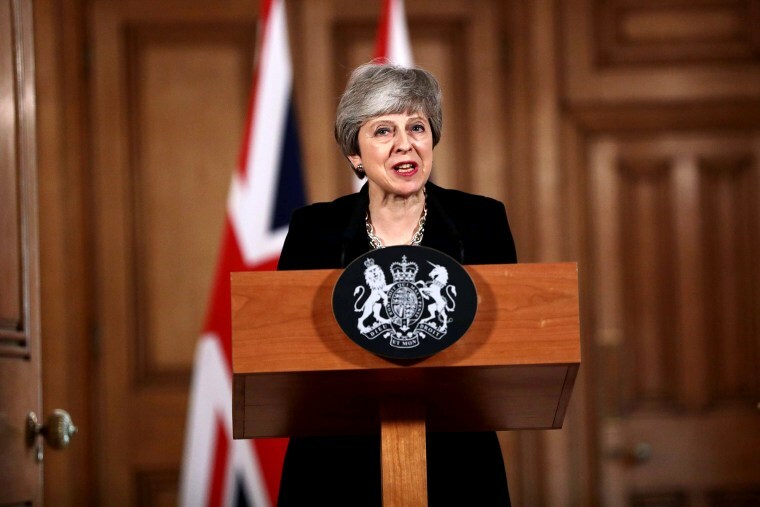 's 27 remaining countries gave the U.K. until April 12 to leave the bloc or to come up with a new plan, after lawmakers thrice rejected an agreement struck between the bloc and May. The E.U. negotiated a long post-Brexit transition period with May. But it was linked to the overall agreement that hasn't won approval in Parliament, so "there is no transition if there is no deal," Barnier said.